What are you doing on Sunday 27 January 2018? 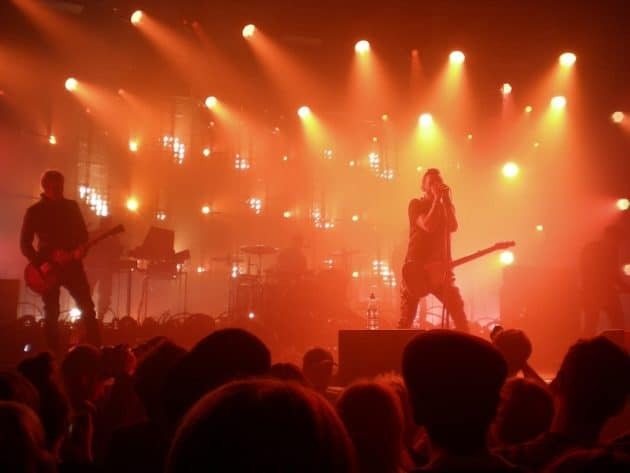 If you had no plans, let’s make the plans now and make sure you are at The Skylite, Warrenpoint on Sunday 27 2019 for a knock out Music Extravaganza! Riffs for The Kids kicks off at 2pm with musicians performing right through to 11pm. This is a huge music extravaganza to raise funds for 𝗢𝘂𝗿 𝗟𝗮𝗱𝘆’𝘀 𝗖𝗵𝗶𝗹𝗱𝗿𝗲𝗻’𝘀 𝗛𝗼𝘀𝗽𝗶𝘁𝗮𝗹, Crumlin, Dublin. ALL proceeds – entrance fee and raffle tickets – will go to 𝗖𝗠𝗥𝗙 𝗰𝗵𝗮𝗿𝗶𝘁𝘆, Dublin. The entrance fee is £7 going to a hugely worthwhile cause. Our Lady’s Children’s hospital is the largest paediatric hospital in Ireland. In 2017 the hospital had 37,517 emergency attendances, 19,366 day cases, 10,313 in patient admissions, 78,697 outpatient attendances and 13,835 surgical procedures performed. The Children’s Medical & Research Foundation partners with the hospital to raise much needed funds for the care of the children at the hospital. They also provide critical supports and funding to sick children from all over Ireland who attend Our Lady’s Children’s Hospital Crumlin for diagnosis, treatment, and care on their patient journey. Each year at least 120,000 children attend Crumlin for critical care and support. All-Island Congenital Heart Disease (CHD) Network is a clinical network that operates on an all island basis. Belfast has not carried out children’s heart surgeries since 2015. Children from Northern Ireland have travelled to Our Lady’s Children’s Hospital to have their heart surgery. The gig is being organised in conjunction with Guitarist Ireland – A Facebook Group with over 10,000 Irish guitarists and guitar enthusiasts. Guitarist Ireland continues to organise gigs and raffles to raise money in support of the hospital. We have videos below of some of the superb acts who will playing on this “Super Sunday of Music” in The Skylite Room, Warrenpoint Sunday 27 January from 2pm – 11pm! 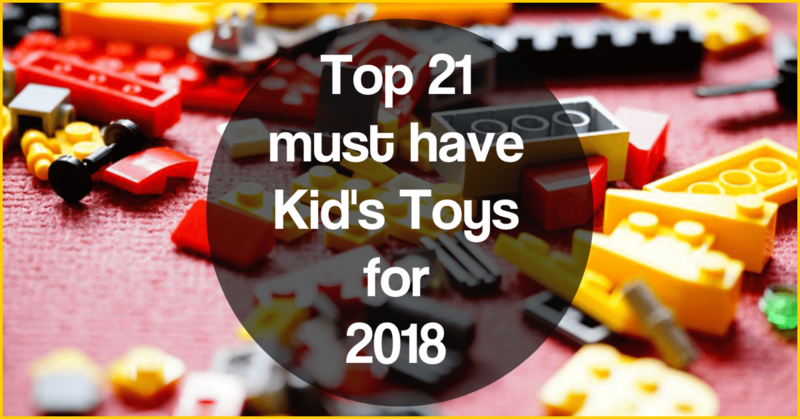 Top 21 Must Have Kid’s Toys For 2018! Want to know what the kid’s are raving about? ?